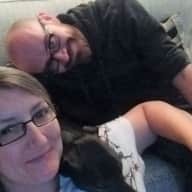 Reliable, clean, non-smoking couple who love animals - cat owners and Borrow My Doggy regulars. 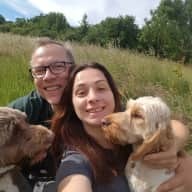 We are active 30 something non-smokers, we both work full time in local government and enjoy travelling at weekends, for holidays and enjoy discovering new places in the UK and abroad. We are animal lovers, having owned between us over the years: cats, dogs, fish, and rodents. We currently own 2 cats and are lucky enough to have a friend who house shares and jumps at any chance to house sit for us. We would love to have a dog but our cats sadly feel otherwise! A couple of years ago we signed up to Borrow My Doggy which has provided us with lots of wonderful time spent with some dogs locally and we walk two lovely whippets most weekends through that site. 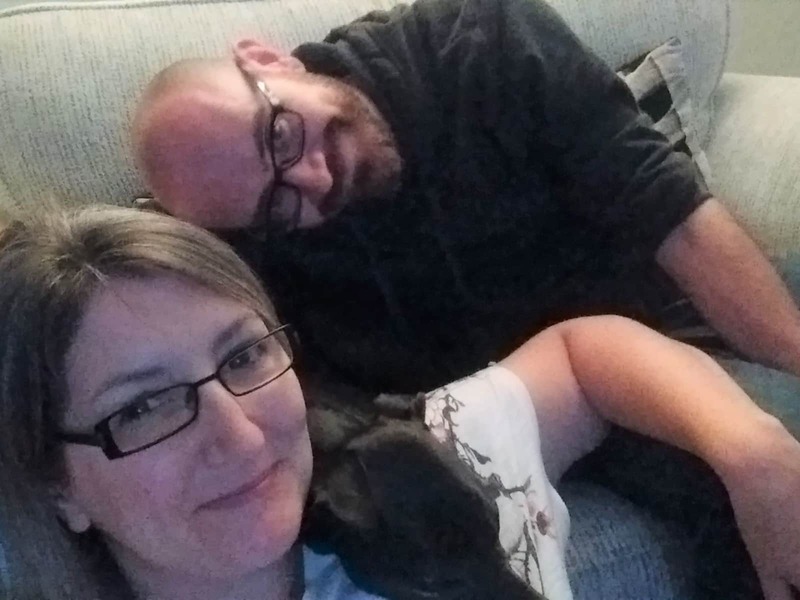 We have a great relationship with their human and sometimes housesit whilst she is away. We used to frequently looked after our next door neighbour's dog who has now sadly died - a very elderly blind diabetic spaniel who needed insulin injections with every meal and very rigid mealtimes. So we have lots of experience with dogs with special requirements. 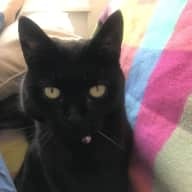 Our two cats, Dora and Spider, both have digestive issues and require special food and attention so we understand the importance of things like only feeding the specified food for an animal. 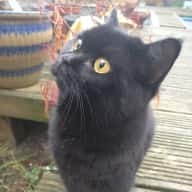 We are as experienced as anyone can be at giving the cats pills and eye drops and flea treatment (spot-on) and would feel confident in doing this for a cat if required. We have completed a number of house sits now for both cats and dogs and have loved the experience and can't wait to do it again. 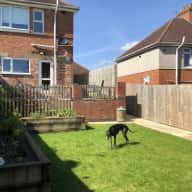 We are happy to sit any number of dogs and cats - and are confident around large dogs and happy to do lots of walking if required so can accommodate a dog that needs lots of exercise. What you can expect from us ..... we will keep you updated while you are away and can send picture messages by WhatsApp or email if you'd like. We will follow any instructions regarding your pets needs. We are used to looking after a large garden so would be happy to water plants if weather is hot and dry. Most importantly, we are honest and reliable and have plenty of common sense. 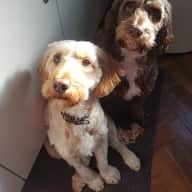 We have both done plenty of house sitting over the years for friends and family and enjoy a change of scenery and having a "home from home" experience with the added bonus of getting to know a resident dog or cat. We have really enjoyed spending our weekends walking peoples' dogs but it sometimes feels like a shame when we have holidays away and no dog to share it with. 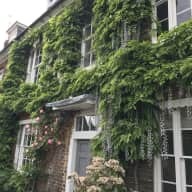 We enjoy visiting different parts of the country and trying out different locations, for example we live in a city but like to "try on" country life from time to time. 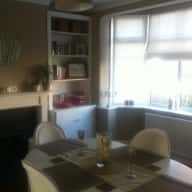 We have family in Manchester and Nottingham and House Sitting nearby to either location would provide a lovely way to be close by. We both have lots of experience of house sitting for friends/family over the years and a few completed house sits on Trusted Housesitters. We are home and pet owners ourselves and we have friends who house and pet sit for us when we are away so understand how important it is to have your property and animals cared for while you are away. This was the 3rd time we have had Nicola & Mark look after our doggies ! Would have the anytime. ! The doggies love them ! We were very happy with Nicola and Mark house sitting for us. They have proven very trustworthy, communication was excellent, we had regular updates and they are both so nice, friendly and reliable. 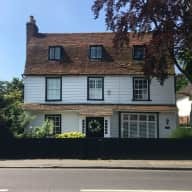 House was very clean on our return, we highly recommend them and definitely would love to have them back. Nicola and Marc were fantastic. Sent us regular updates and took superb care of the cats and house. Managed to get our cats together and behave which in itself is a major feat! House was left super tidy and felt like we had had a cleaner in. Really lovely couple, very trustworthy and would be delighted to have them stay here again. If they offer to housesit for you, don’t hesitate and snap them up! I would have no hesitation in recommending Nicola and Mark as a trustworthy and reliable couple to house/pet sit. I have known both of them, as work colleagues and friends for nearly 10 years. They are experienced in looking after both dogs and cats. My dogs always love to see them and are very happy to go on walks in their care. Nicola and Mark are very friendly, easy to get on with and helpfully are very prompt with their communication. Nicola is a lovely lady and she used to feed my spaniel summer and walk her for me. I fully trust her so did give her a key. She’s a lovely ,kind lady and I wouldn’t hesitate it recommending her. 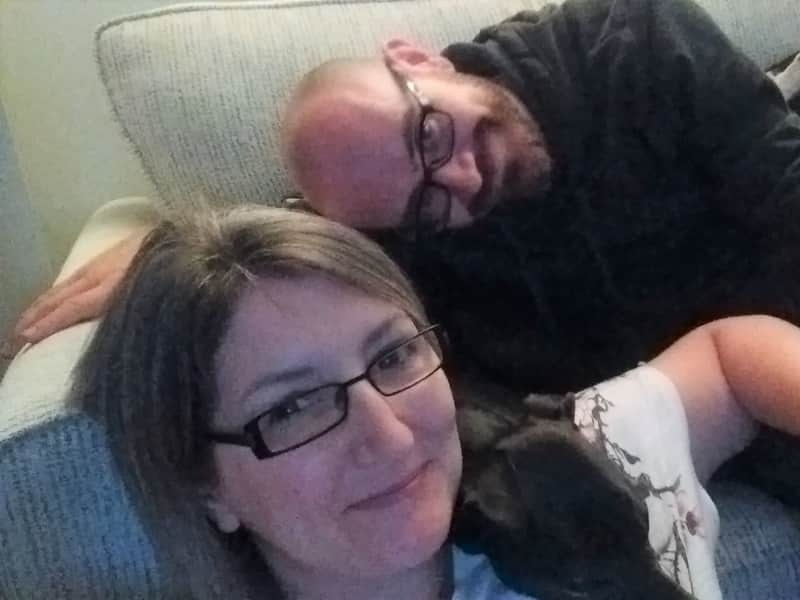 Nicola & Mark have looked after our house and pets (cats and guinea pigs) on several occasions whilst we've been on holiday. The cats LOVE them!! They are always genuinely enthusiastic about seeing the cats and have no issues following particular instructions re their diets/care. They're super clean and tidy, remember to put the bins out etc. I have no concerns about trusting them in the house whilst we're away and would recommend them.